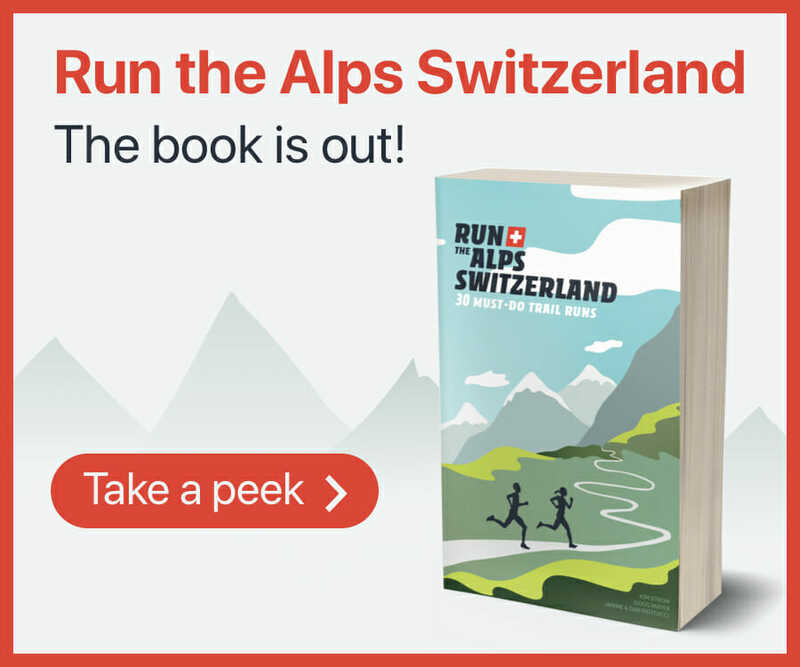 The Mont Blanc Marathon events are based in Chamonix, France, the internationally-recognized home of alpinism – and, now, trail running. 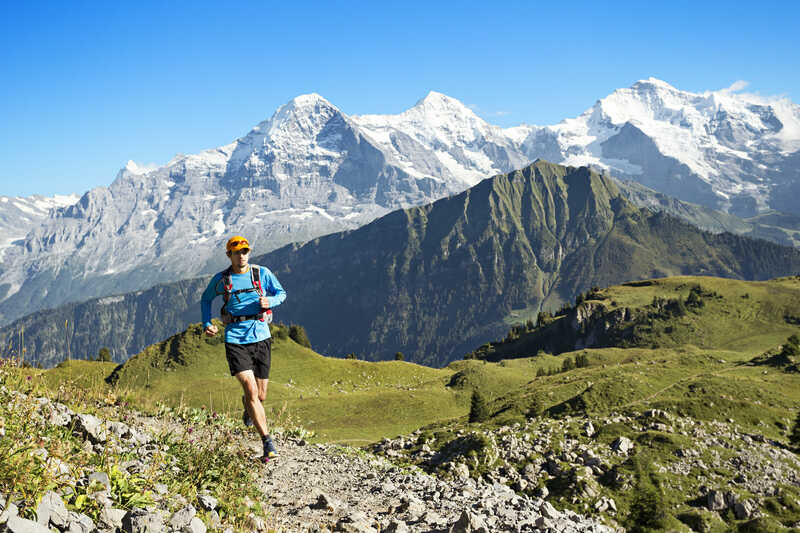 The Mont Blanc Marathon is one of the world’s best-known series of mountain races. Events include a Vertical Kilometer, a 10km, 23km, 42km, and a 90km distance. Added recently, the “Duo Étoile” night race is for teams of two runners. There are even three children’s events, ranging from 800 meters to 3 km.